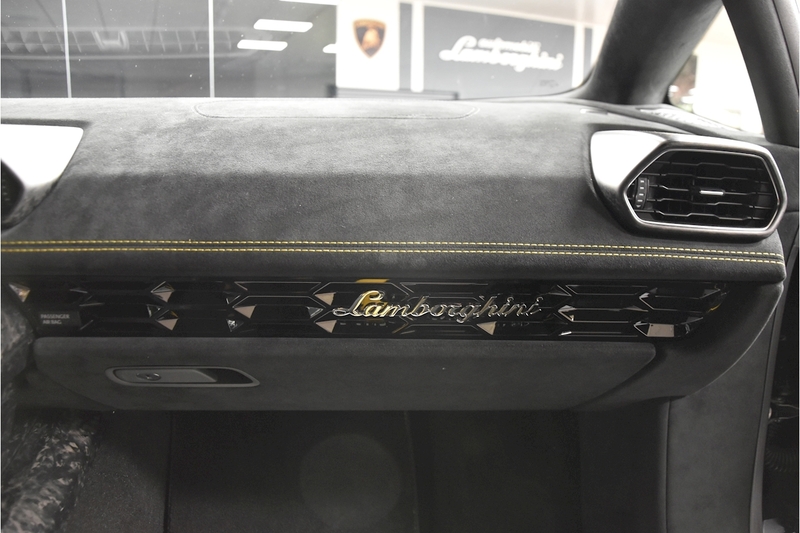 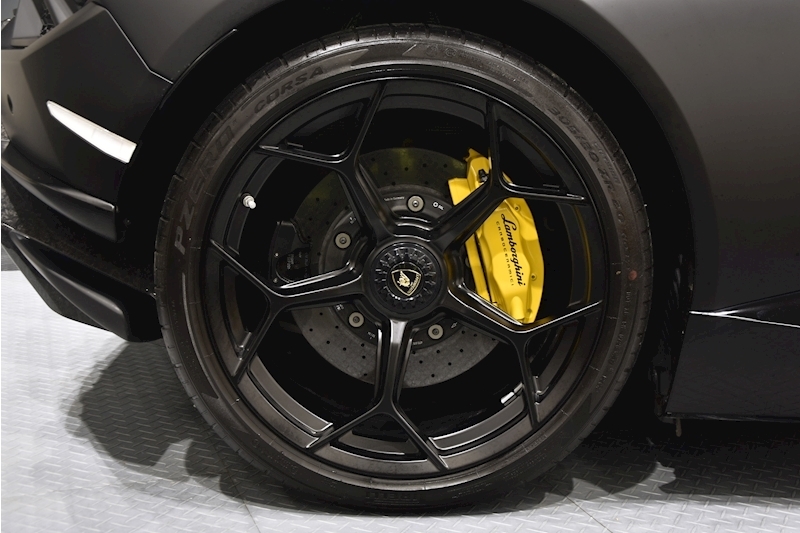 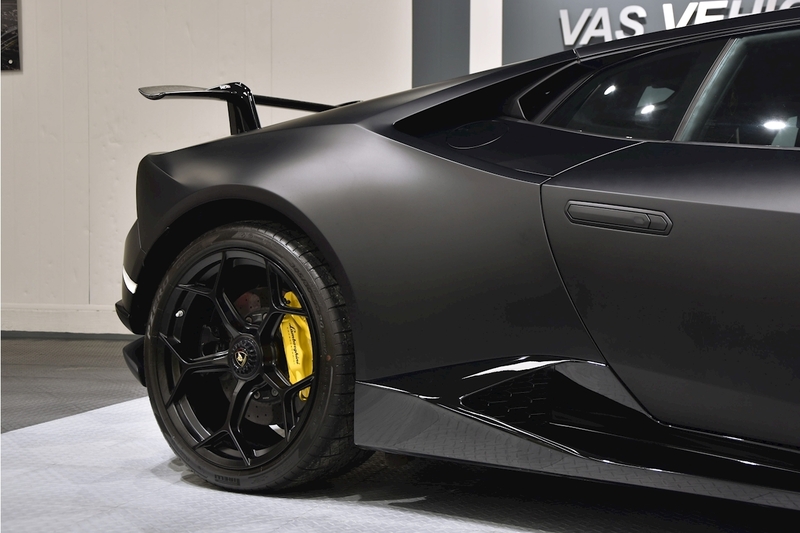 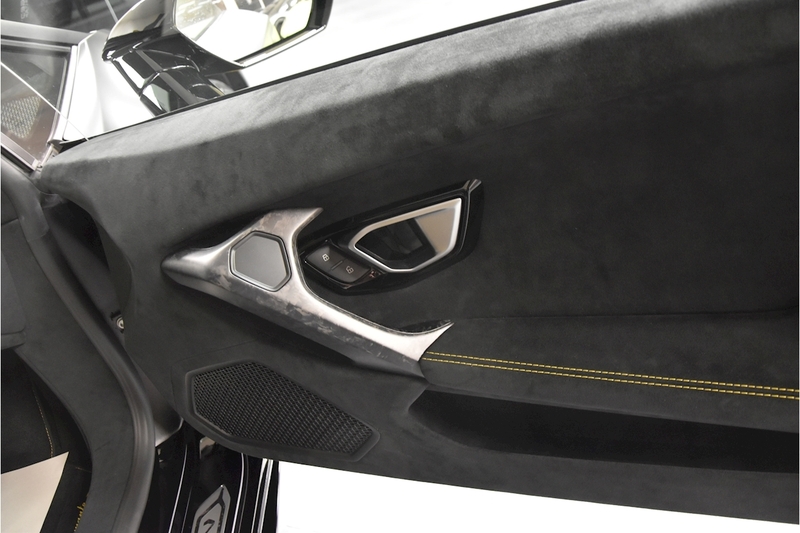 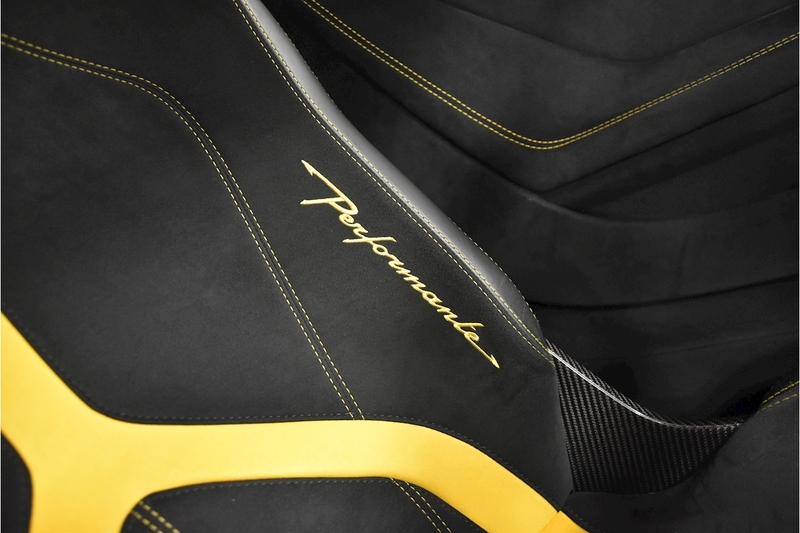 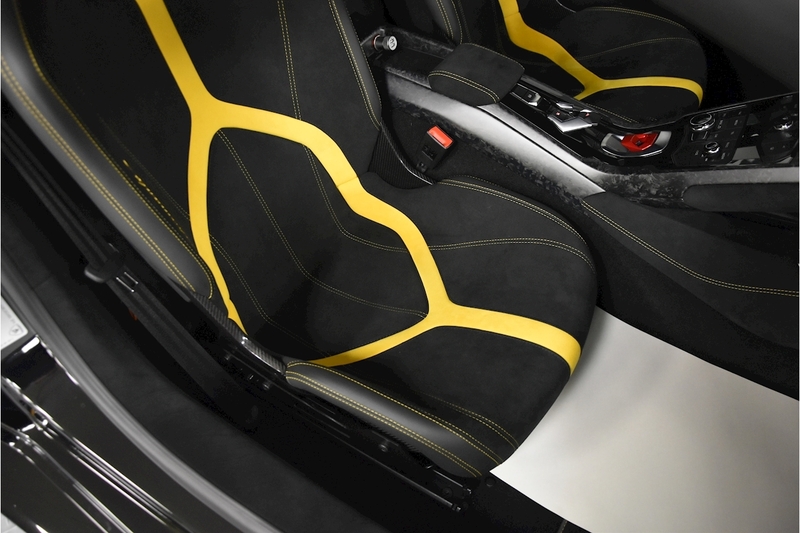 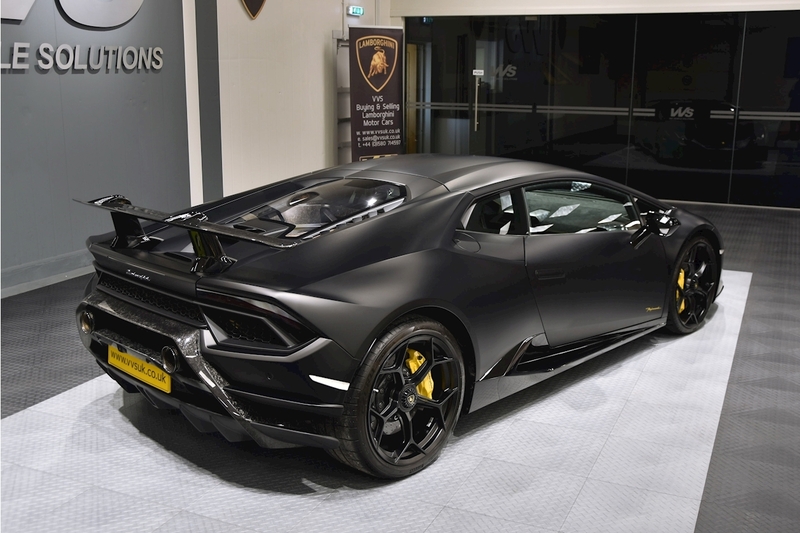 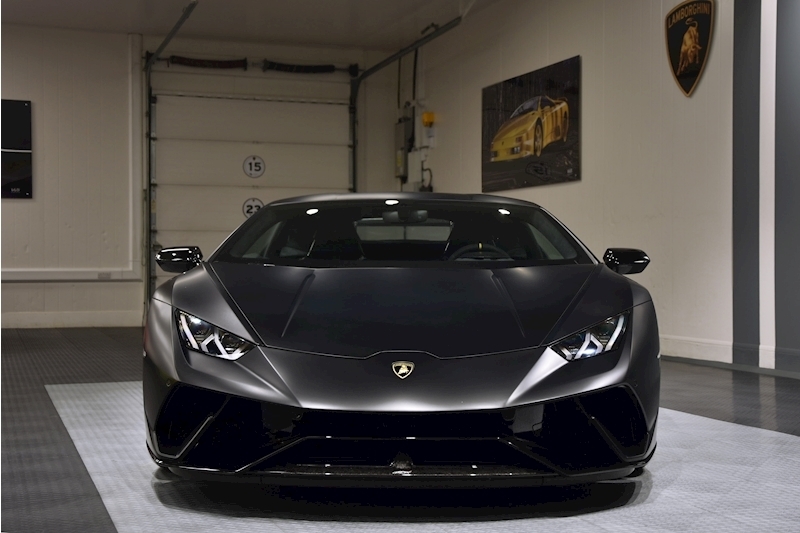 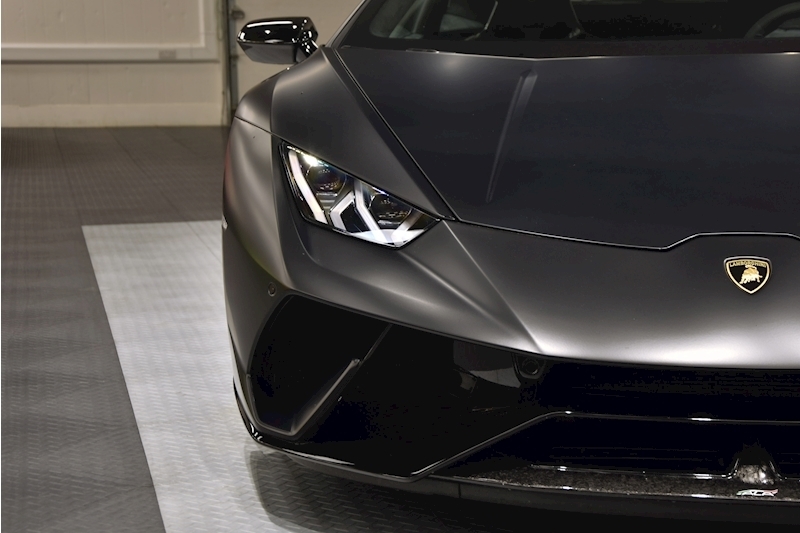 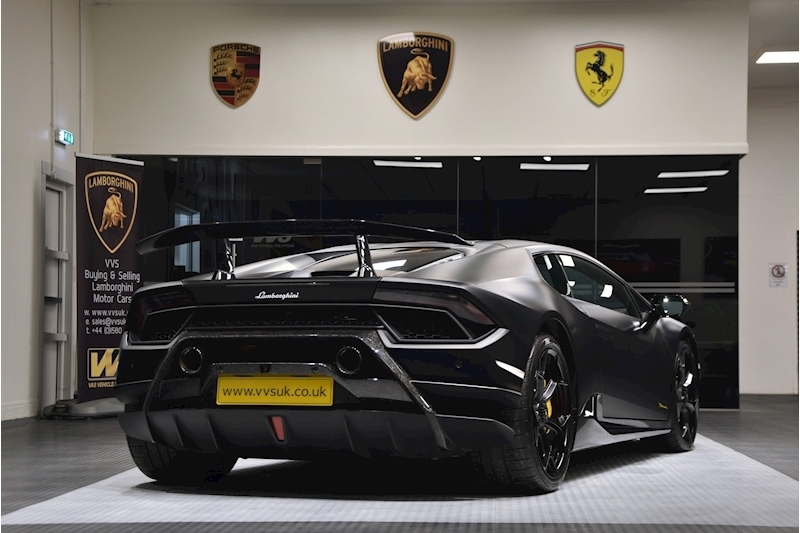 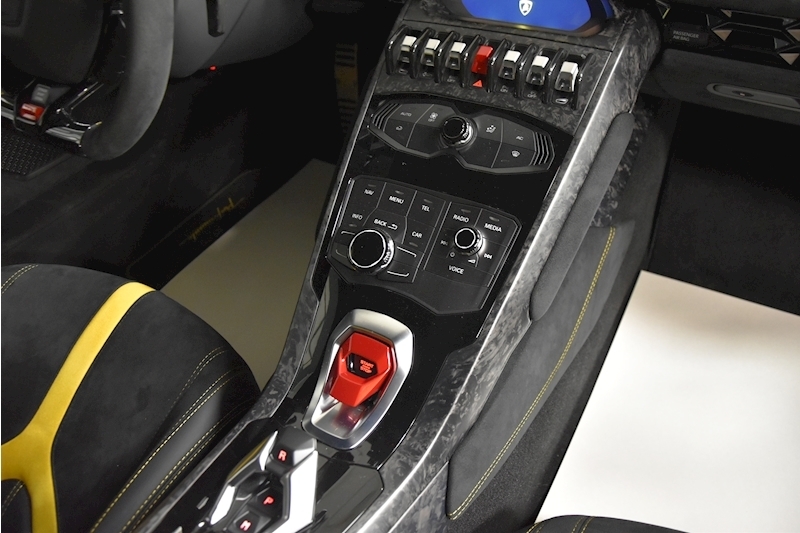 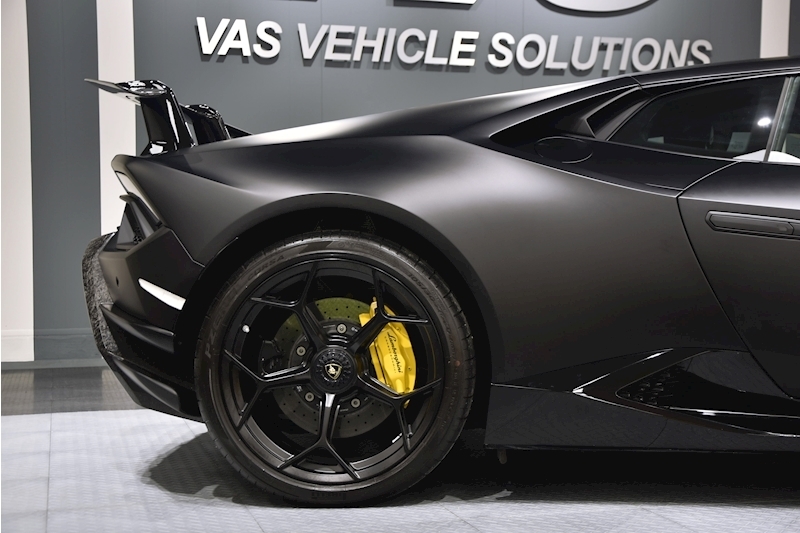 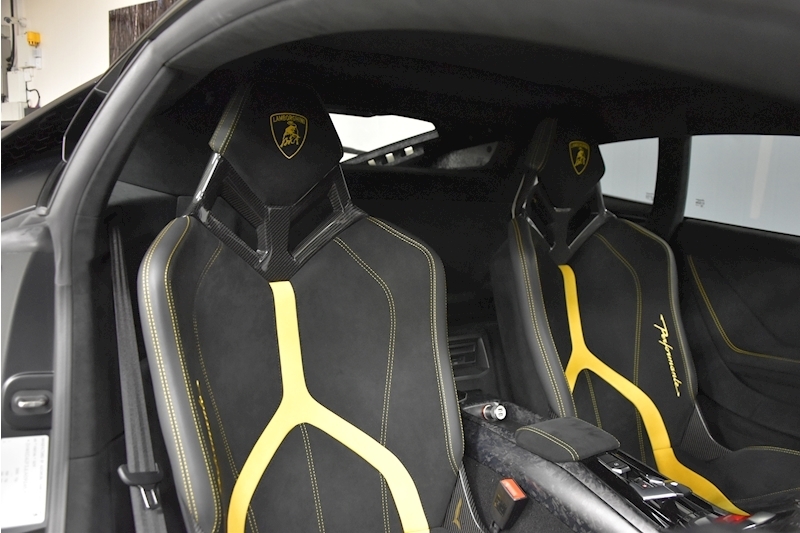 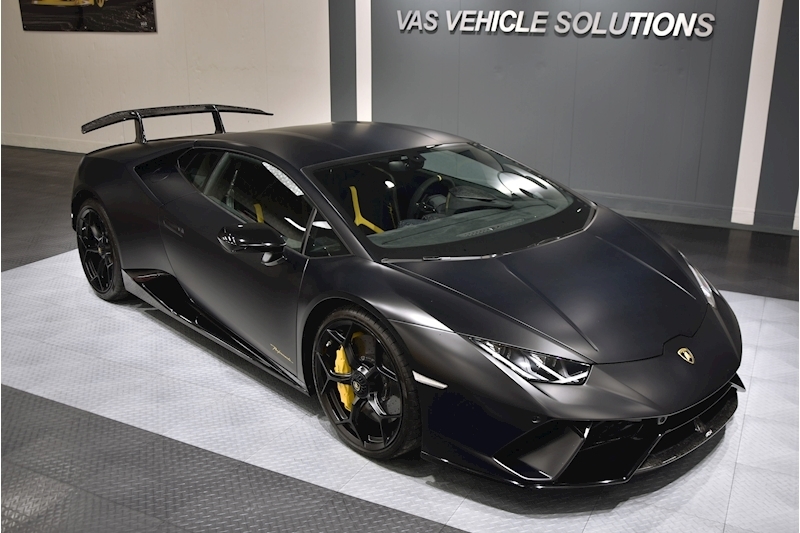 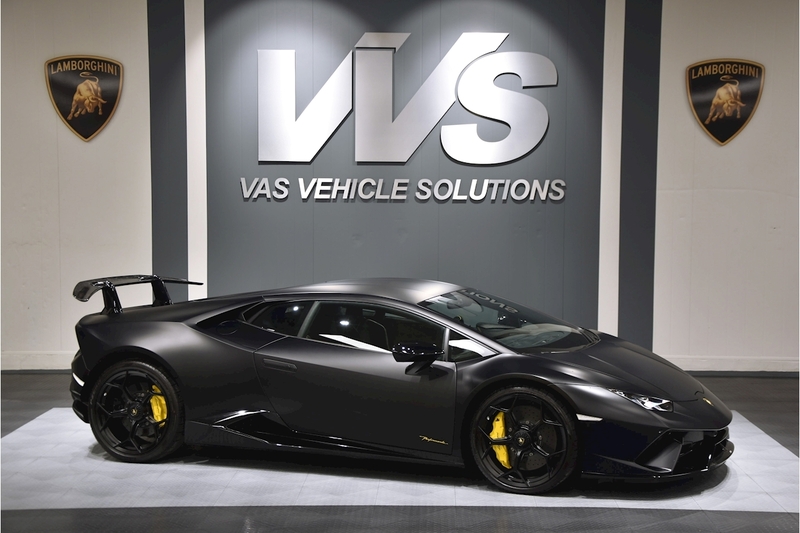 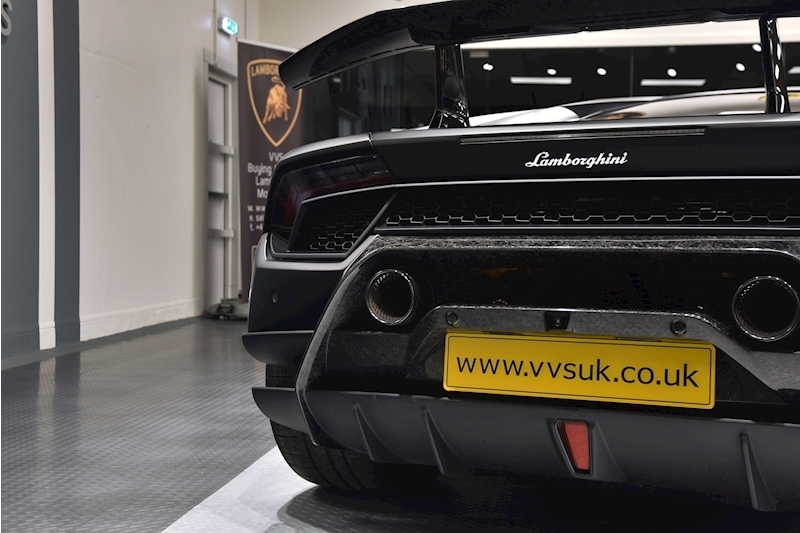 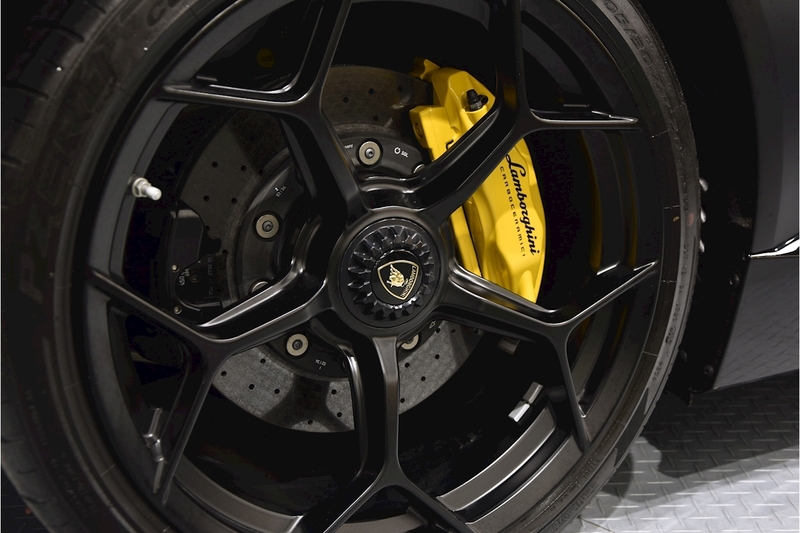 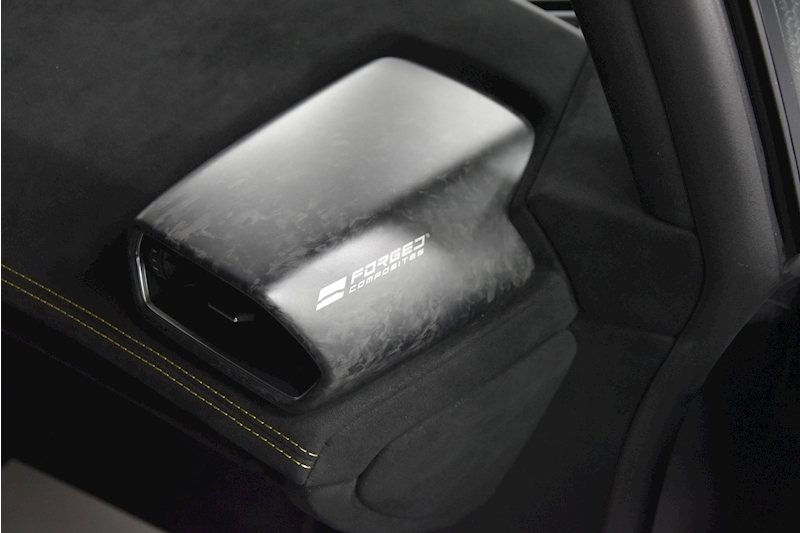 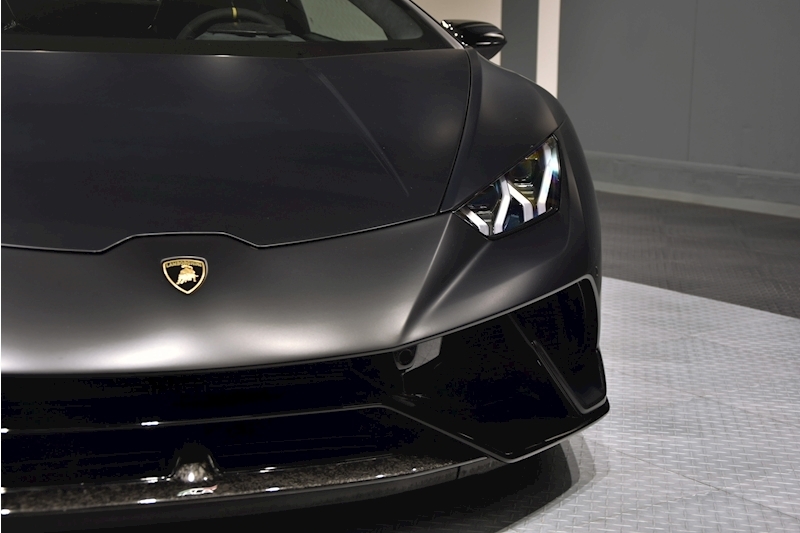 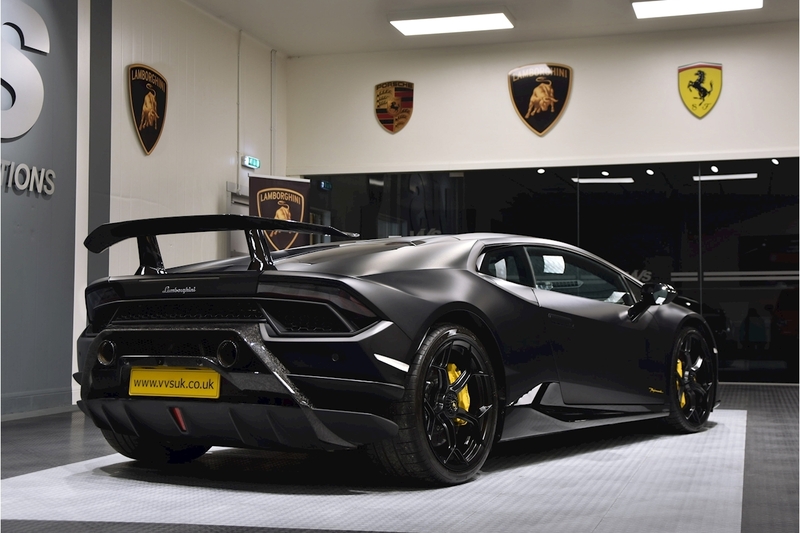 VVS are delighted to offer this 2018 Lamborghini Huracan Performante coupe LHD presented in Nero Nemisis with Nero Cosmus and Giallo Taurus alcantara interior. 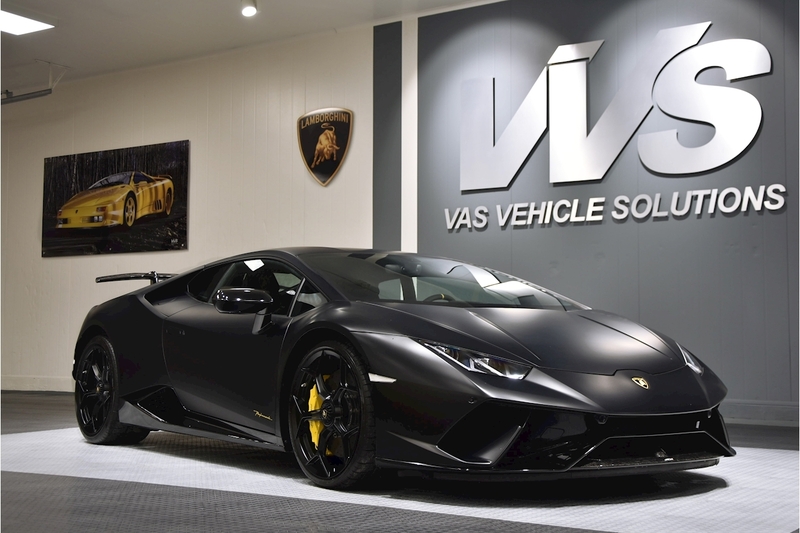 This is a full specification car including rear view camera with park assist, Lamborghini smart phone interface, sportivo interior, branding package, 20 inch light weight Loge alloy wheels, multi-function steering wheel and a full Lamborghini service history. 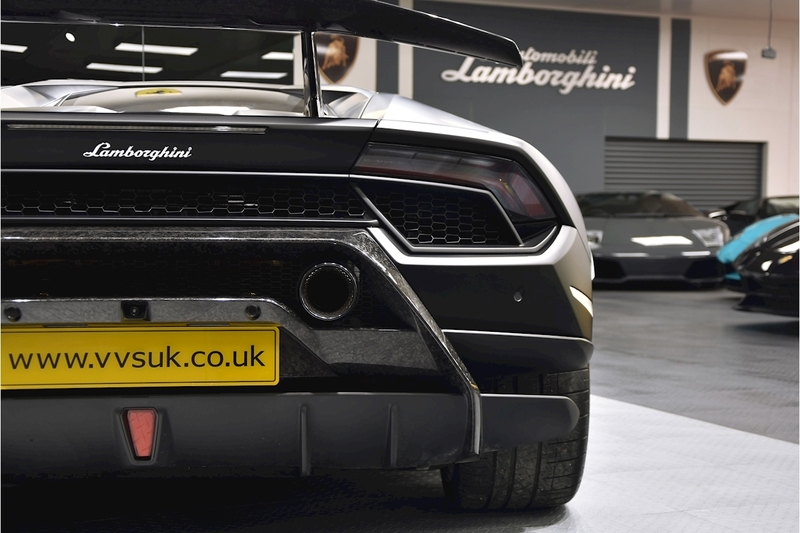 This is a EU car originally delivered to Monaco and is now on UK plates.